The Greek Tiarapedia Is Here! 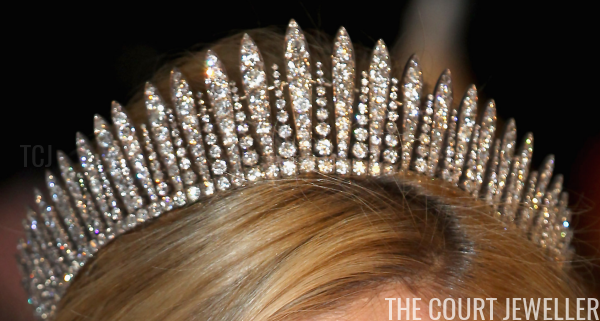 The newest section of the Tiarapedia has officially arrived, and it's packed with tiaras that still belong to the members of the former Greek royal family. 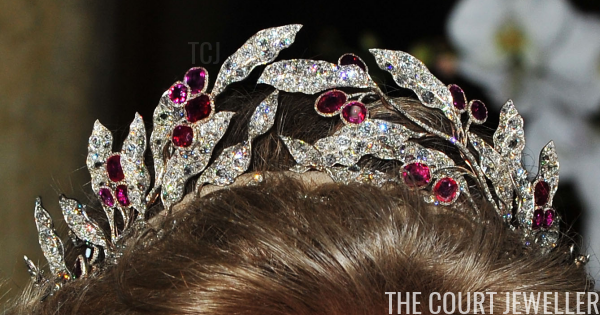 Thanks to their stellar royal family connections, these diadems are still sparkling decades after their owners were dethroned. This is just the latest section of the new, revamped Tiarapedia. 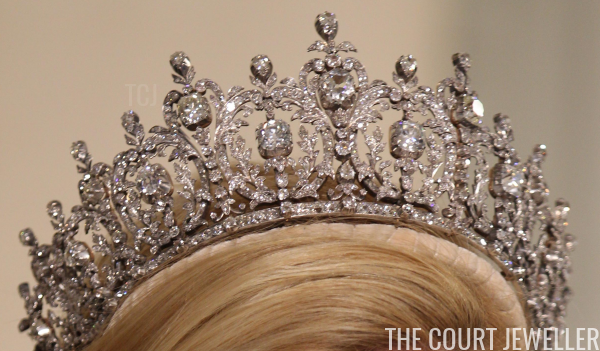 The project originally began way back in 2008, with a goal of collecting information about royal tiaras from around the world. This year, I've been reworking and republishing the project with the latest provenance information available. Today's newest section focuses on the fascinating tiaras of the former Greek royals, who have managed to hang on to some spectacular jewels in the midst of upheaval and exile. From diamonds to rubies to emeralds, the collection features something for just about everybody. And because the former Queen Anne-Marie is the sister of Queen Margethe II of Denmark, and the former King Constantine II is the brother of Queen Sofia of Spain, there are still plenty of opportunities for the Greeks to use them. 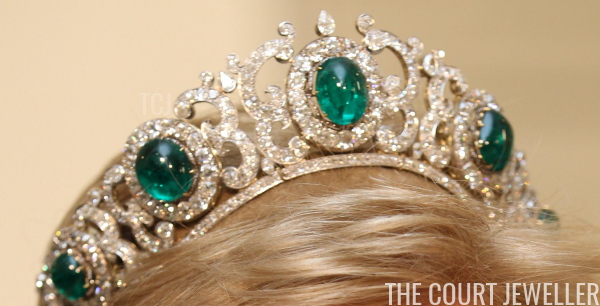 I'm debuting a new, updated section of the Tiarapedia every week this autumn, so stay tuned next week for even more royal sparkle. Today, though, be sure to grab a snack and dig in to the immense glitter of the former Greek royal vaults!